In order to qualify for Social Security disability due to kidney failure, the condition must be chronic. You will likely not qualify if your condition is temporary under you have other serious health issues. 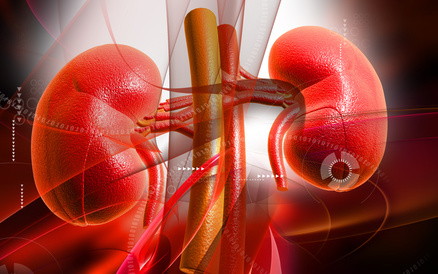 CRF can also be referred to as chronic kidney failure (CKF) or end-stage renal disease (ESRD, usually used for dialysis or transplant patients).